After already having a few beloved projects in experimental and heavy music playing drums and singing, Evelyn Morris formed Pikelet in 2007 and has since released four full-length bizarre pop albums. Their songwriting skills are regularly reviewed as boundary-pushing and exploratory. 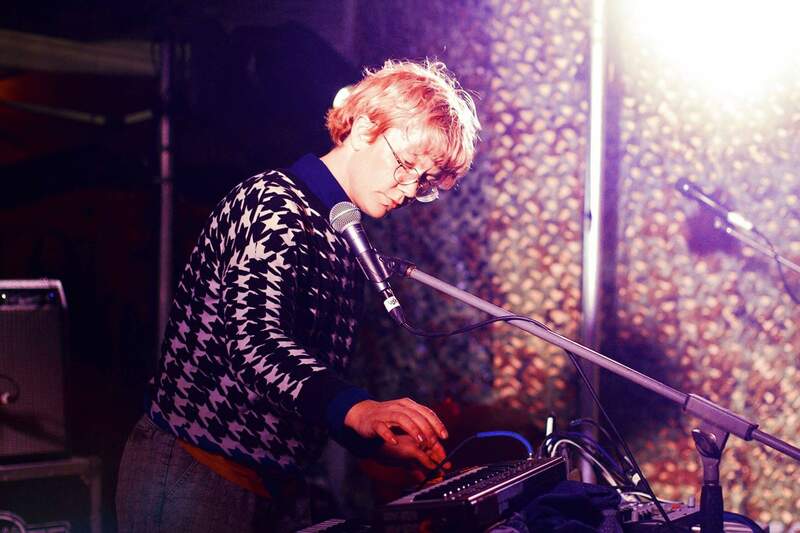 Evelyn has also amassed an eclectic and prolific back-catalogue of live and recorded collaborations with artists such as Laura Jean, Ariel Pink, Nicholas Albrook, and The Boredoms for their 10/10/10 performance. On top of written work Evelyn has been enjoying performing solo and with others as an improviser for their entire musical career.